Stephanie Fausse, Lily Clarke, Katie O'Dwyer and Scarlett Lennon. 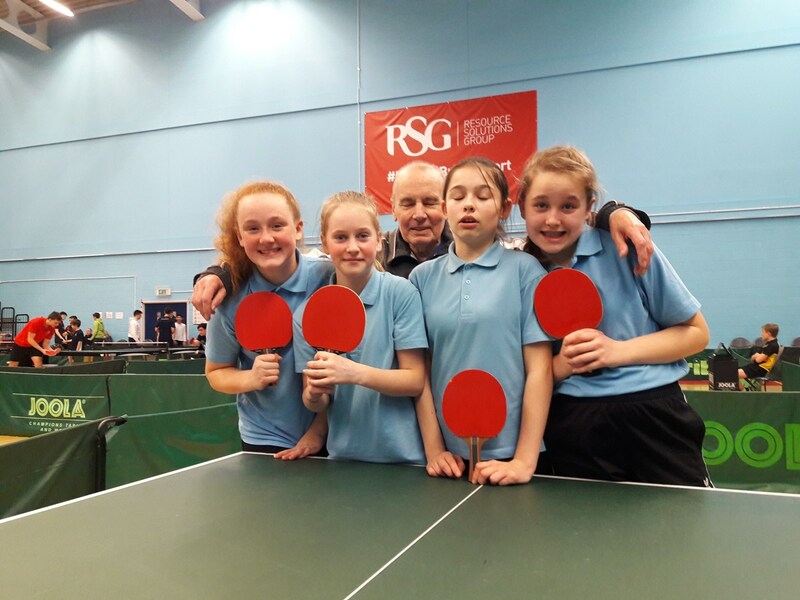 Congratulations to Stephanie Fausse, Lily Clarke, Katie O'Dwyer and Scarlett Lennon (from Thomas Aveling) who are through to the National under 13 schools finals in Leicester on March 23rd. This means they are now in the final four schools in the country after winning their Semi-Final in Bristol on 9th February.